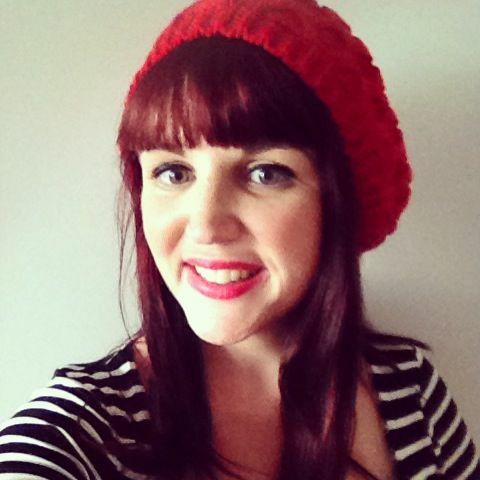 Today I wanted to talk a little about the idea of tilting – an alternative to seeking balance. It’s a topic that has been on my mind a lot lately, particularly as I head into a very busy period at work. 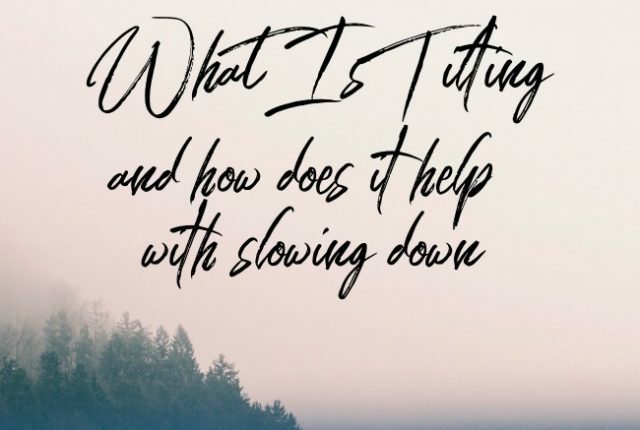 Adopting it is helping me stay focused on slowing down and simplifying at a time where it otherwise would feel impossible! As someone who works a busy full-time job my post-work time is ultra important to me. 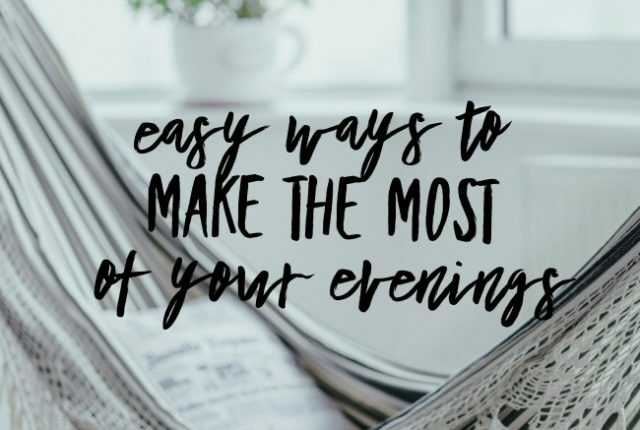 So, today I thought I’d share some easy ways to make the most of your evenings. 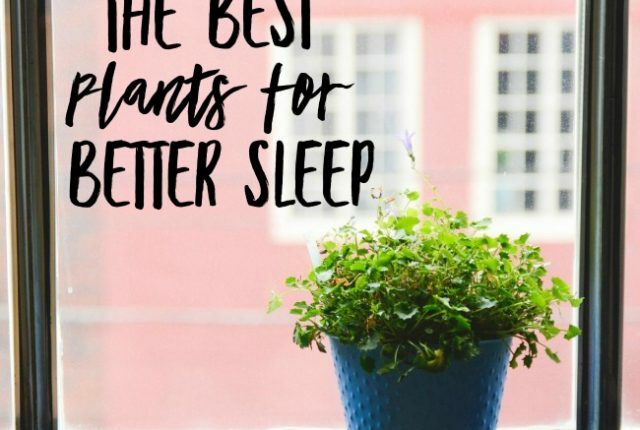 Try some of these for a more productive, enjoyable evening and to help you sleep better too. I’d love to hear your ideas as well! 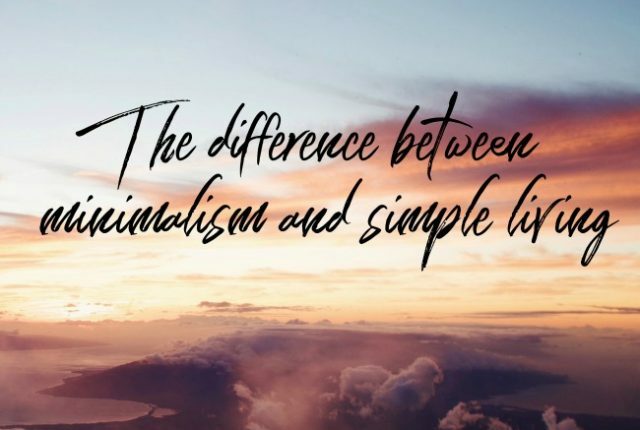 I’m seeing more and more people talking about slowing down of late, but sometimes there seems to be some confusion around the difference between minimalism and simple living. In fact, for lots of people they are one and the same. Today I wanted to share my thoughts on what I find the differences to be, and why I lean more towards one than the other. I’d love to hear your thoughts as well! As someone who talks about slowing down and simplifying a lot it might sound odd that there are things I want to do more of this year. But never fear, they are all still in the vein of having a more fulfilling, meaningful year. 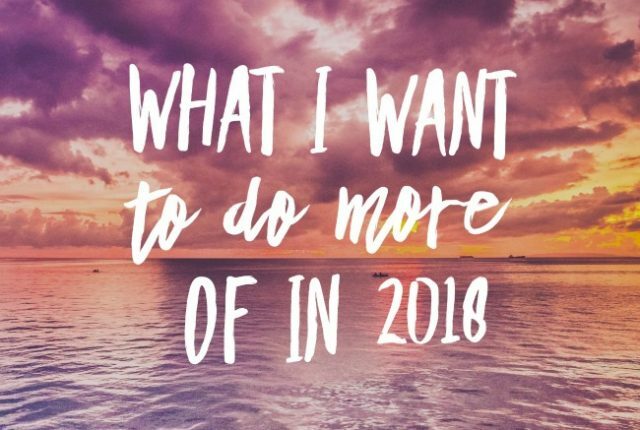 I’d love to hear about anything you want to add to your life in 2018 as well!